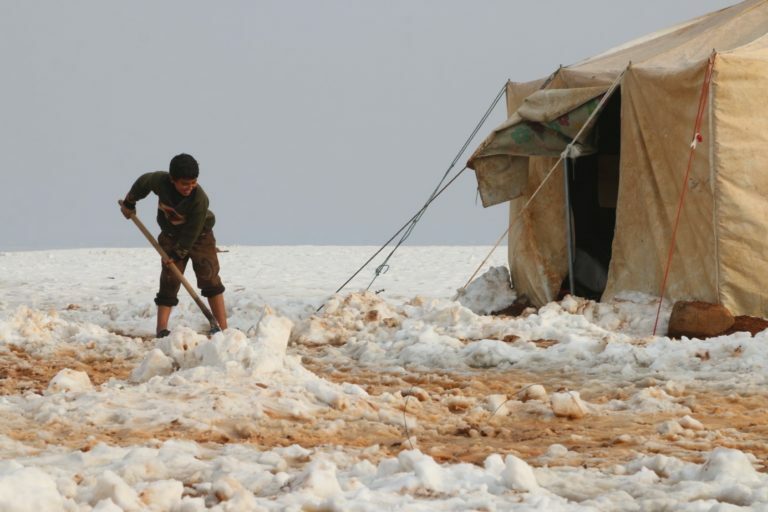 Conflict has changed every part of Syria over the past six years, including winter. Any happy memories of snow filled streets and fields are now gone. 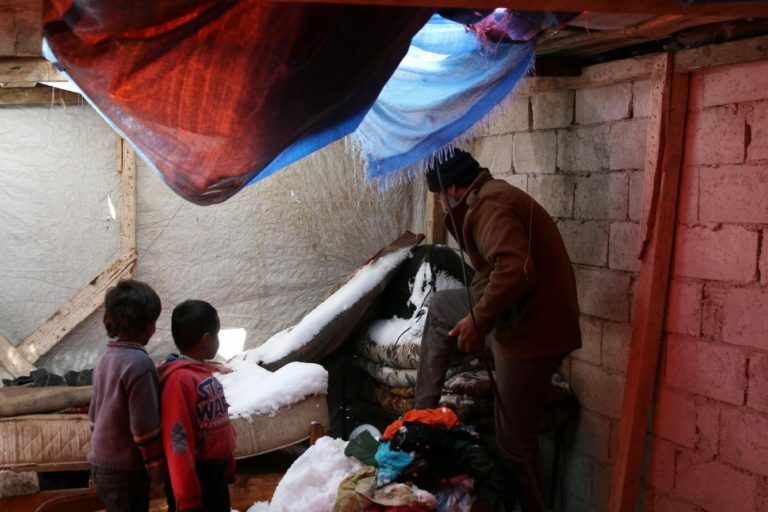 Forced to flee their homes and live in camps and shelters offering little protection from the cold, winter is a real struggle for children in Syria. “I couldn’t play with snow because I don’t have clothes that are thick enough. 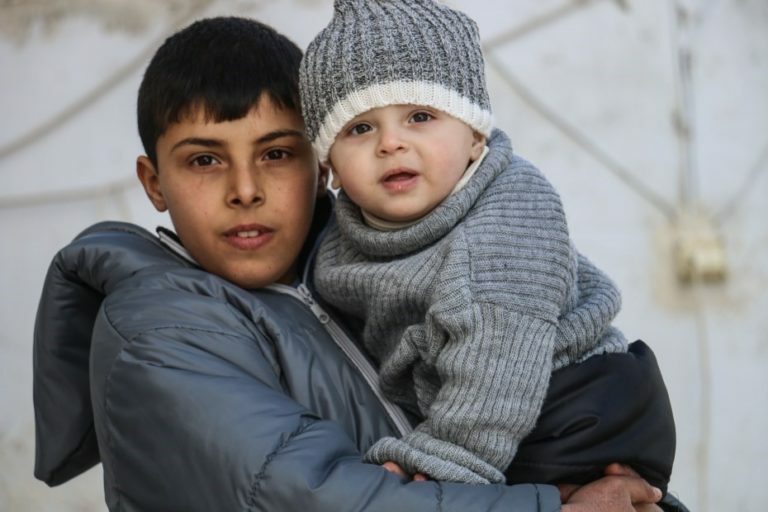 All my winter clothes were in our house that was destroyed by shelling,” 10-year-old Mustafa. He and his family live in a tent in Northern Syria. 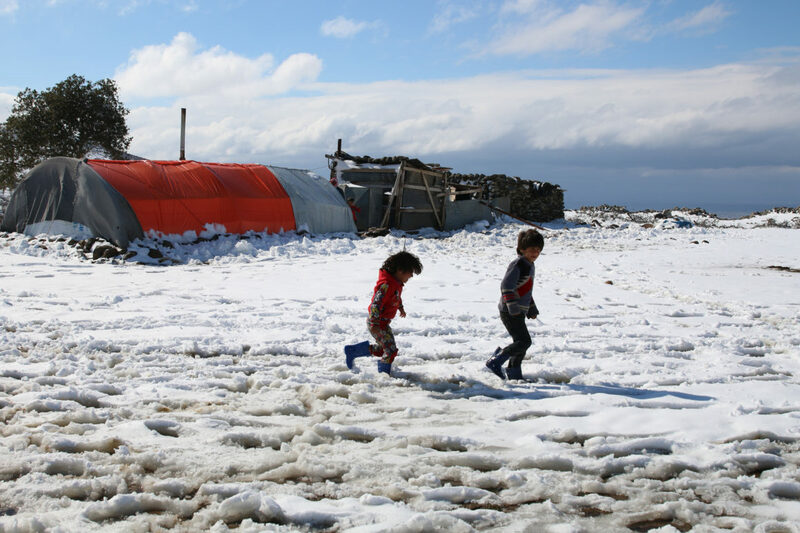 Earlier this year two snow storms hit the region, burying the camp in which they live and collapsing tents on top of families. Years of long term unemployment caused by the conflict mean that families savings are running low, forcing parents into making impossible decisions. “My two daughters fell ill all the time. I cannot afford to buy them clothes and pay for their health care all at once,” says Khadija, a widowed mother in Damascus. In rural Homs, our team met Abdulrahman, a young boy out of school and trying to help his family get by. Abdulrahman’s story is not unusual. School attendance drops in winter months – especially when schools are not kept warm. In October 2016 UNICEF delivered 5,000 sets of winter clothes for children to the town of Kafar Laha, one of the hard to reach areas in Syria. With winter snows coming soon UNICEF is on the ground right now delivering winter kits to over 800,000 children. More than 320,000 especially vulnerable children will be given e-voucher assistance. Schools and safe spaces across the country are being provided with heating fuel to keep them open and warm. Please donate today to help keep Syrian children warm this winter.